Experience true camping. Our 12 wooded campsites make you feel like you’re in a forest, not a campground, which is why you go camping in the first place. You’ll have your own private fire pit and picnic table, and a choice of sites to suit your personal preferences, from primitive to seasonal hook-ups. There’s also a modern, clean shower house for your use, and you can enjoy all the resort amenities, including the lake, playground, lodge, and activities for all ages. Boat rentals available. Campground rates are based on 4 people, each additional person will be charged an extra person fee. 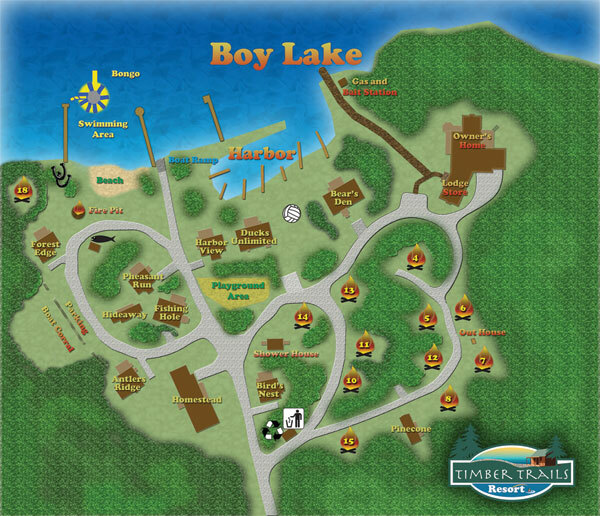 Campground open May 10th - Sept. 29th. Check in time is 12 noon; check out time is 12 noon. No late arrivals, please. 20 & 30 amp service at all sites except #18. Timber Trails Resort and the State of Minnesota requests that you DO NOT transport your own wood. If you have a pet, you must get permission first. Pet Policy applies, please review. Deposits are due within 10 days of making your reservation. Please note, you are financially responsible for the entire length of your reservation. If you cancel your reservation within 30 days of your stay,you are responsible for the full amount. 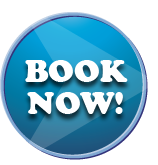 If a reservation is secured for the same time period, we will refund all but $25 of your deposit. Please notify us with cancellations as early as possible. A charge of $25 will occur on returned checks.